To use an oblique sports analogy, Noname is more Fred VanVleet than Kyle Lowry. You could make a case for her as the most talented and versatile member of her impenetrably close-knit Chicago social circle, which runneth over with stage hogs and "big" personalities, but Noname is comfortable enough in her own skin to play the background. Her shy, autumnal coolness sets her apart. Noname, who calls herself "bashful" and looks at life through a lens of caution on new album Room 25, has palled around with Chance the Rapper for years, and even joined him for a 2016 taping of Saturday Night Live. Chance has matured unbelievably: from word-of-mouth Chicago sensation to vox populi of drama nerds everywhere. 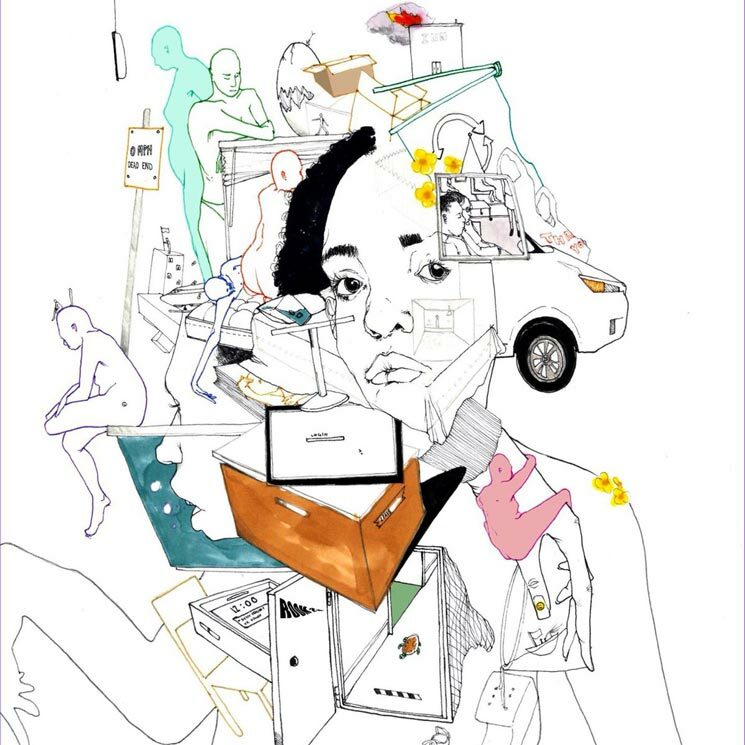 Noname merely makes great records; she doesn't speak for a generation nor aspires to. The announcement of a second album usually portends something spicier, more difficult and more experimental than the last, but Noname hasn't changed much since debuting with Telefone two summers ago, continuing to rap touchingly about what she knows best: self-doubt and familial dysfunction. Room 25 is just as heart-wrenching as the tales of bereavement ("Bye Baby," "Casket Pretty") that made her famous.